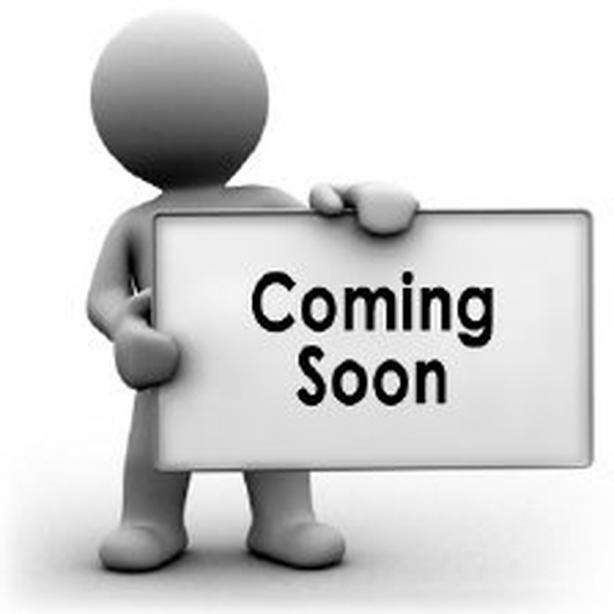 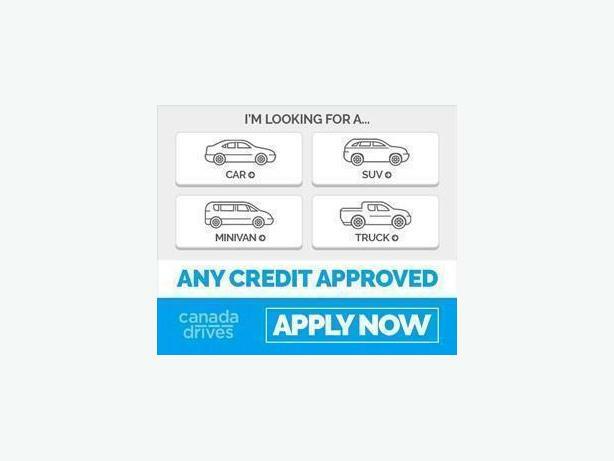 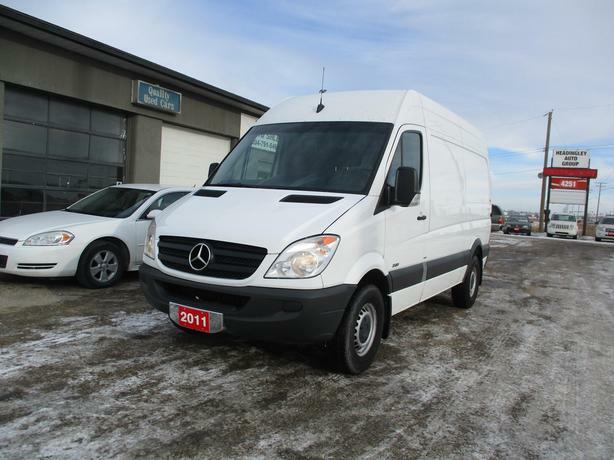 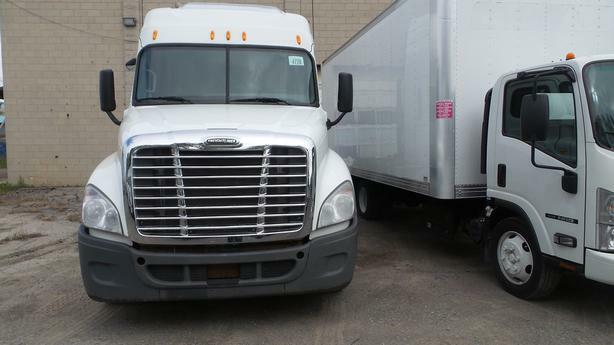 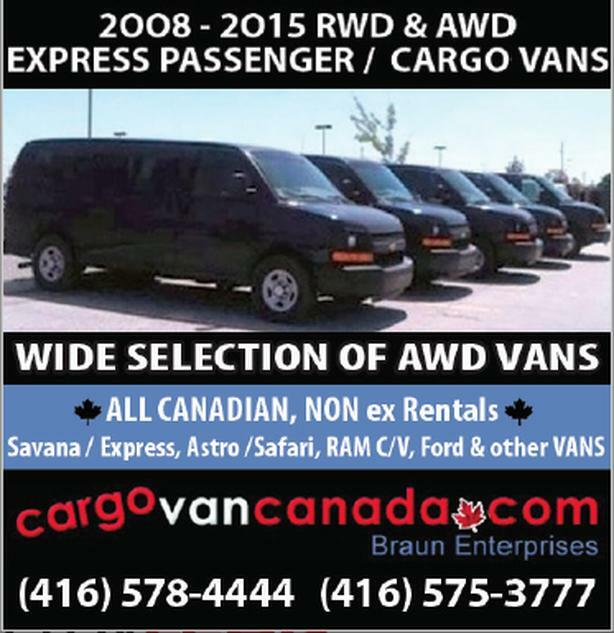 * VANS * BUS * VANS * EXPRESS, FORD, LARGE PASSENGER & CARGO VANS HERE! 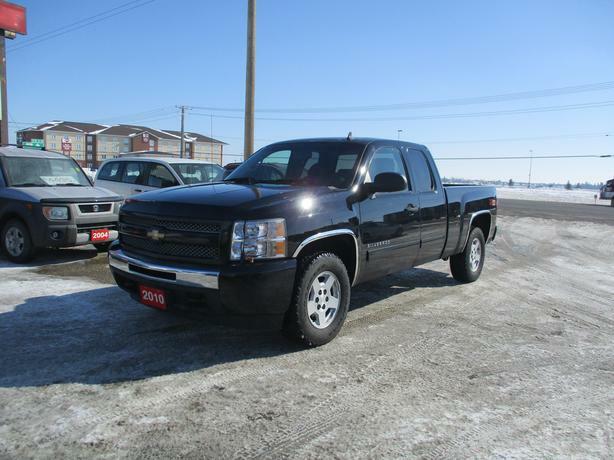 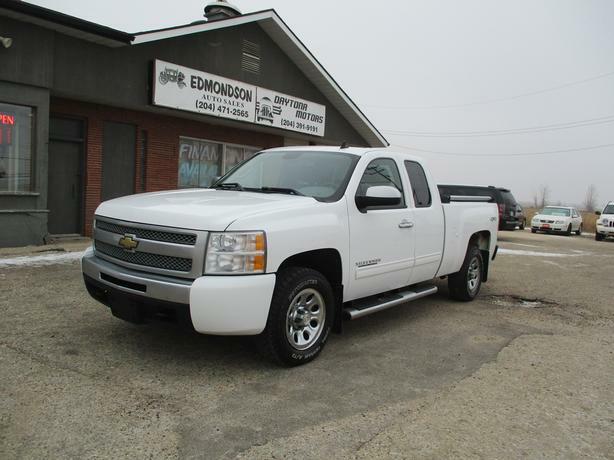 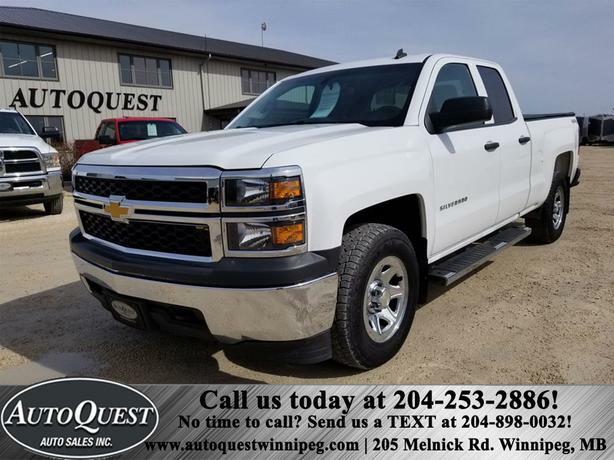 2014 Chevrolet Silverado 1500 WT 5.3L 4X4, Chevy MyLink, Bluetooth! 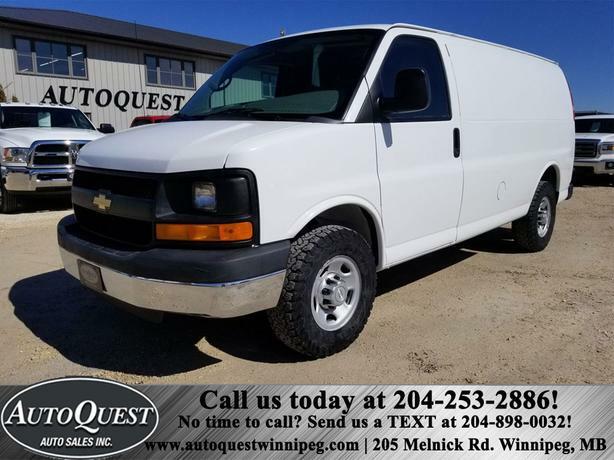 2017 Chevrolet Express 2500 4.8L - New Tires!! 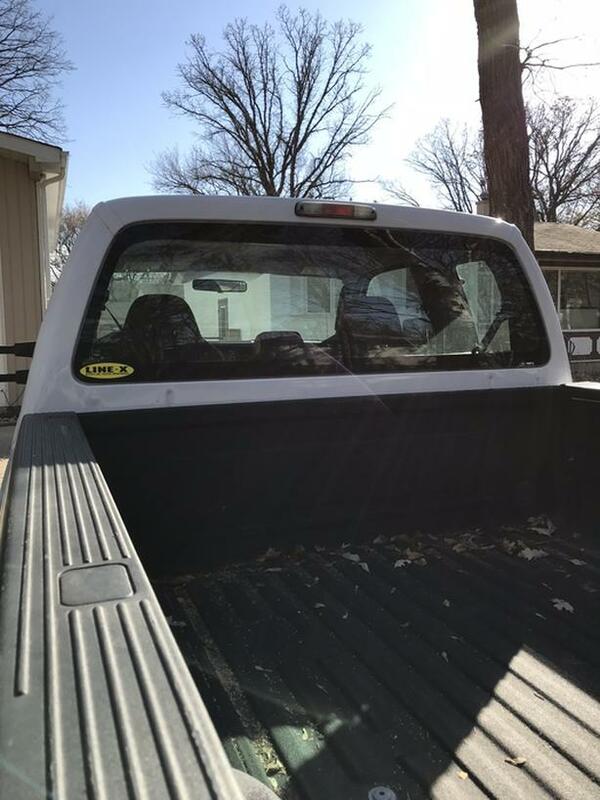 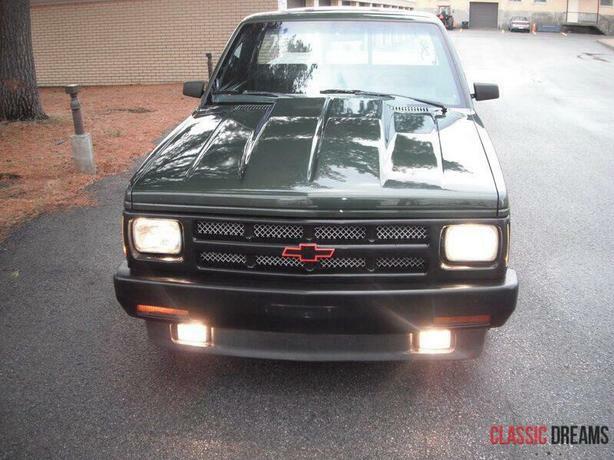 Power Locks & Windows! 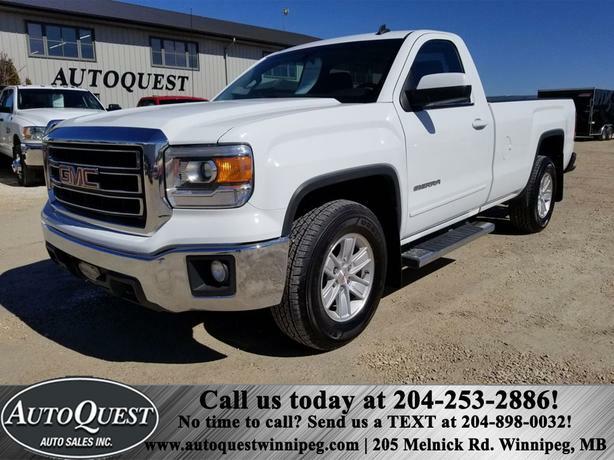 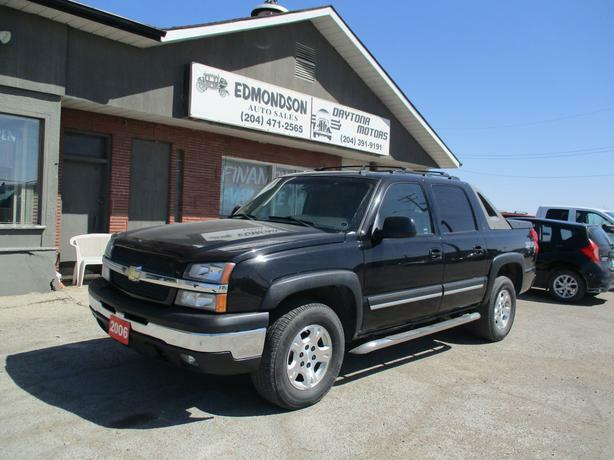 2014 GMC Sierra 1500 SLE - 5.3L, Cruise, Bluetooth, Backup Camera! 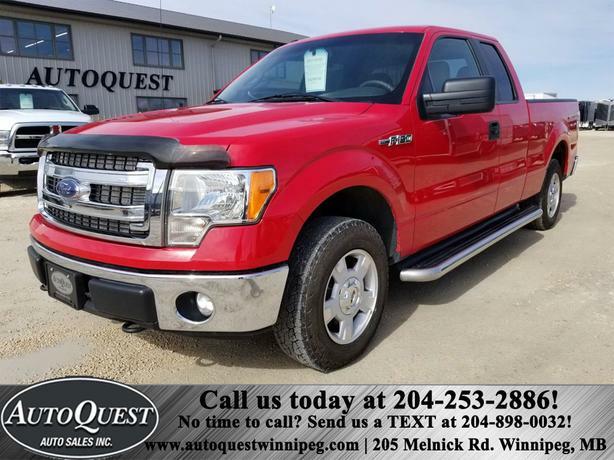 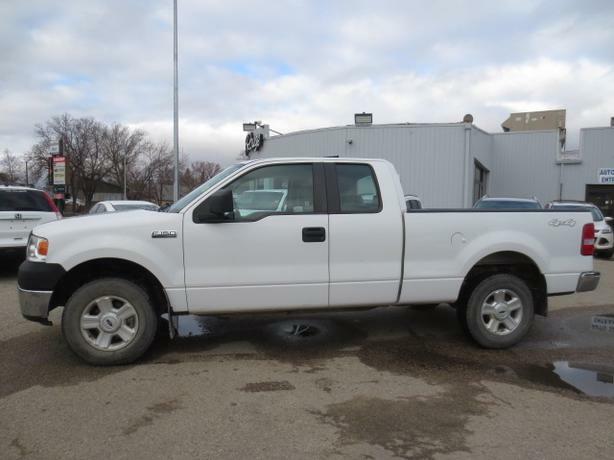 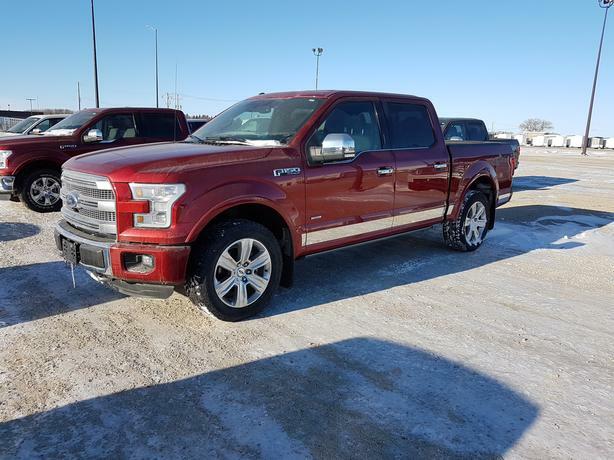 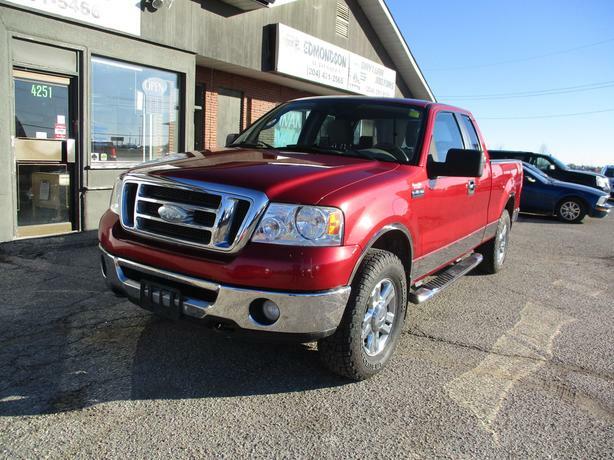 2014 Ford F150 XLT - 5L, 4x4, Backup Camera, Cruise, Remote Start & Bluetooth! 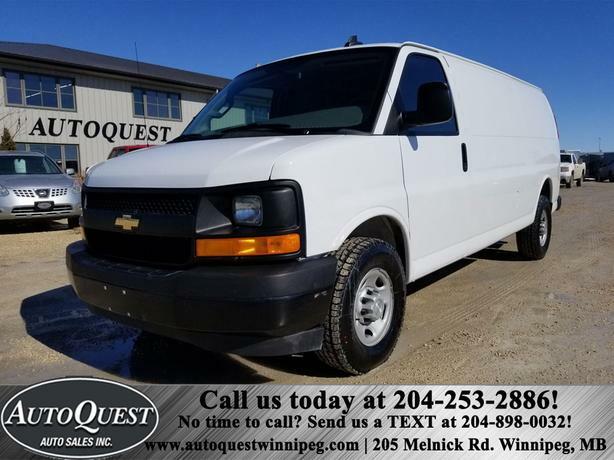 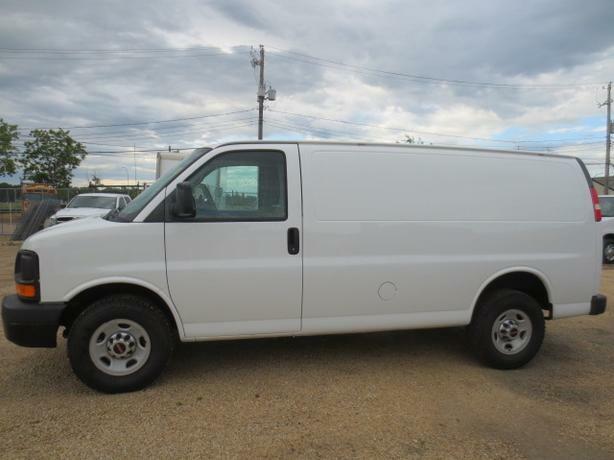 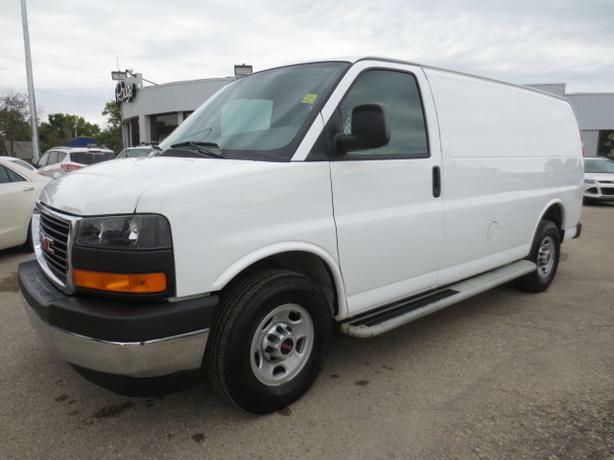 2015 Chevrolet Express 2500 Cargo Van - 4.8L RWD Rmt Start, Cruise, Pwr Locks! 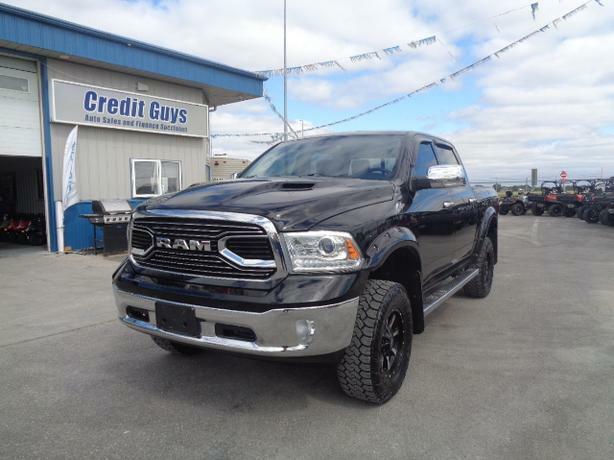 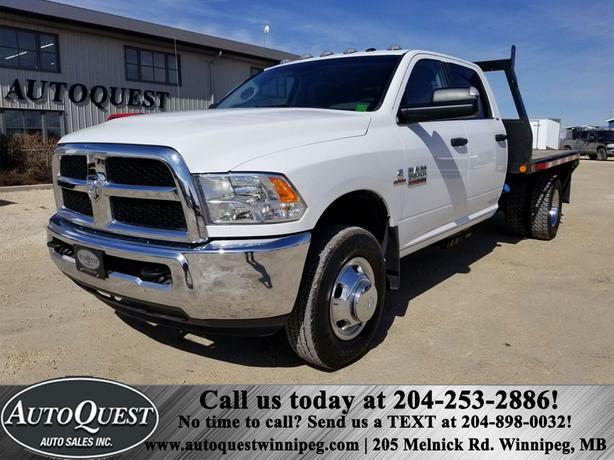 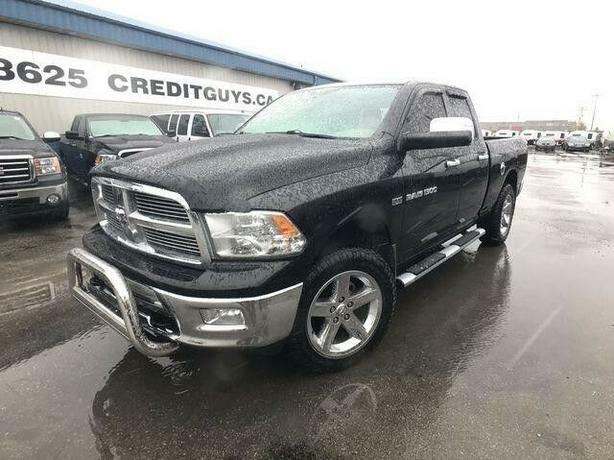 2016 Dodge Ram 3500 SLT Crew Cab 4WD Dually, Cruise, Pwr Locks, Windows & More!